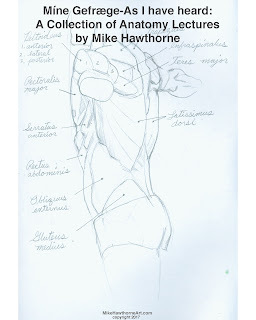 Mike Hawthorne: Anatomy PDF is LIVE! It's LIVE! 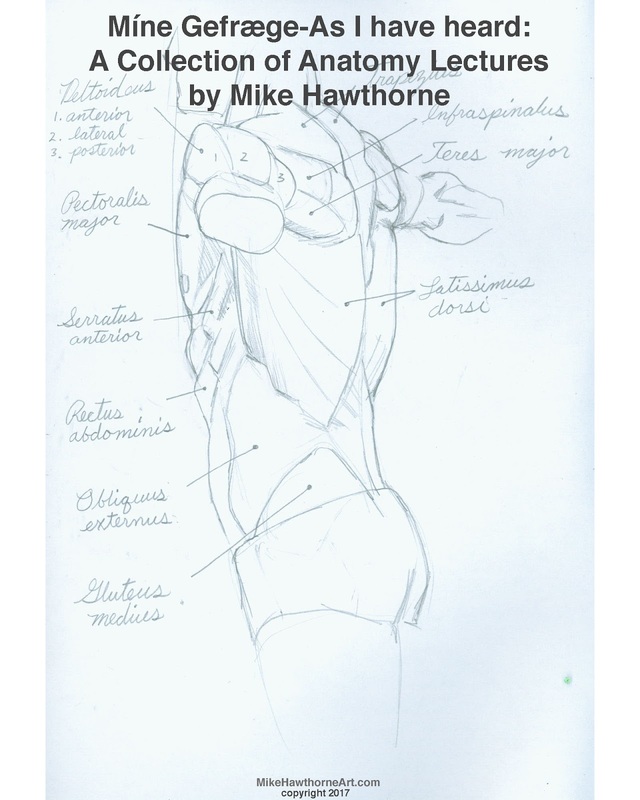 Now you can finally get the 110 page Anatomy Lecture PDF, just go to my Gumroad page and name your price. If you want to see more stuff like this from me, vote with your support. Not about dollar amounts, I'd like to gauge interest. If this goes well, I'd like to do a series of PDF collection of my sketchbook art. I'd like to raise money to do a big print sketchbook!